You may notice that the Best Driving Game has only two nominees. The fact is there were just no other great driving games that warranted a nominee. The two that we have nominated are pretty damn good. One is a true driving simulation while the other is an arcade classic. Which one impressed enough to win the Gameslave Award for Best Driving Game? 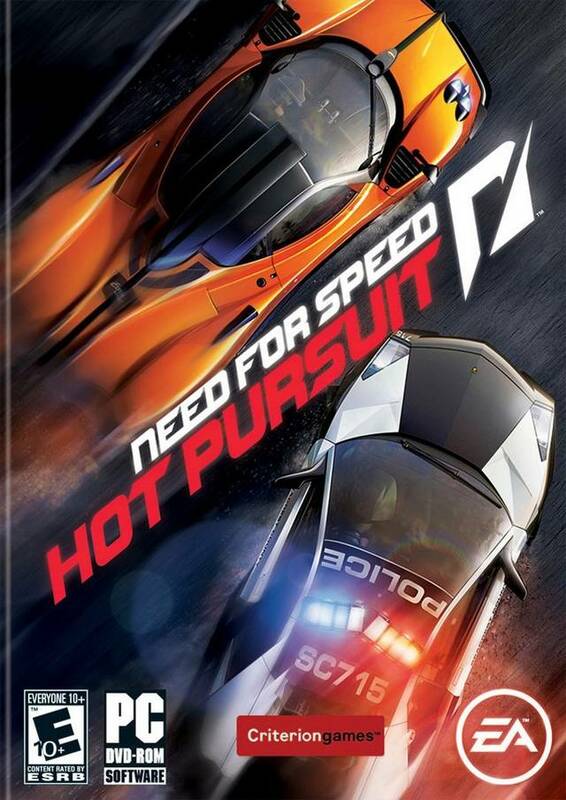 The winner is Need for Speed: Hot Pursuit (Xbox 360, PS3, PC). Need for Speed is a proud franchise that has had its ups and downs. Their most recent installment is by far their best. Need for Speed: Hot Pursuit is arcade racing at its finest. It handles flawlessly, it is fun as heck and there is great multiplayer action, three key components to any great driving game. Whether you’re running from cops or chasing down the perps in either single player or multiplayer, you’re guaranteed to have a blast if you’re a racing fan.